Google+ Reading Teen: WINNER'S of Sister's Red Signed Poster and Greek: Double Date ~ FINALLY!!! WINNER'S of Sister's Red Signed Poster and Greek: Double Date ~ FINALLY!!! 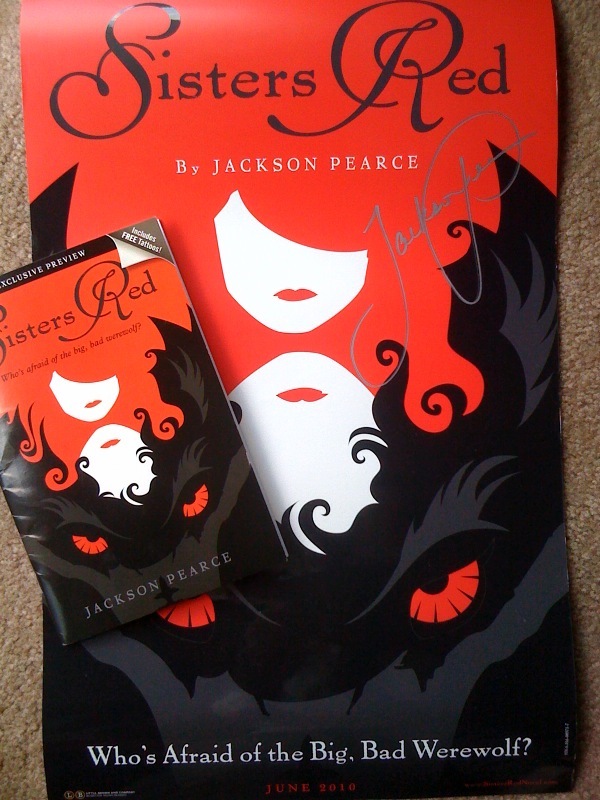 Winner of the Sisters Red prize pack - includes signed poster by Jackson Pearce and booklet containing a few chapters and tattoos is..... Robin Dackmon!